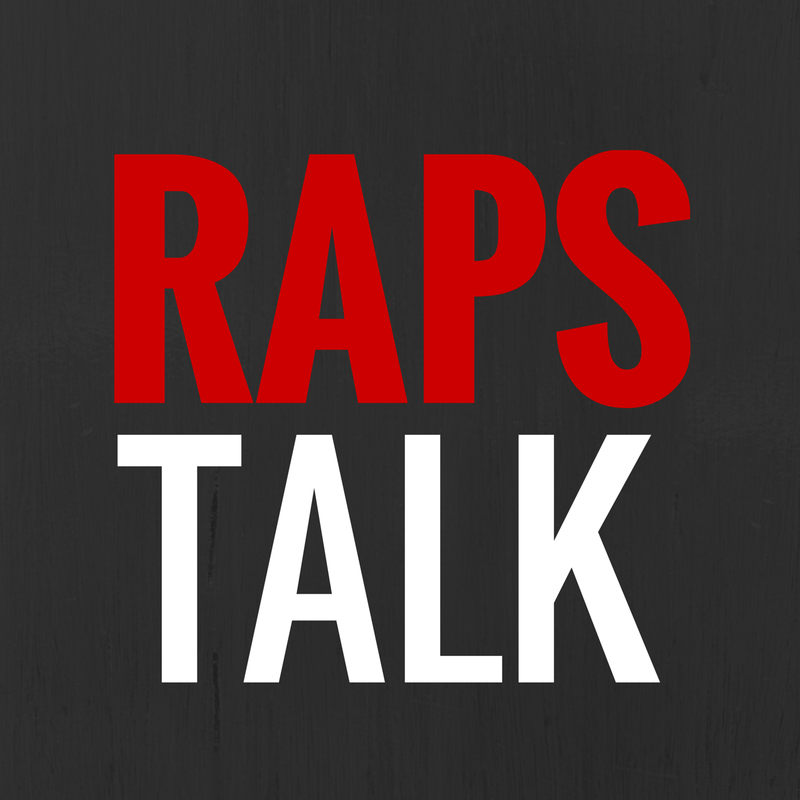 Raptors fans have a lot of questions coming into this 2012-13 NBA season and they deserve answers. After all the heat the Raptors front office took from the media and fans, was Jonas Valanciunas worth the 5th overall pick 2011? Although they are coming of another losing season, is the team finally adopting coach Dwane Casey’s “Pound The Rock” philosophy? These are some of the questions that have been answered in part resulting in a Raptors 5-1 preseason record and have given Raptors supports reasons to be excited. Is the team adopting coach Dwane Casey’s “Pound The Rock” philosophy? Yes. According to STATS LLC, the Raptors were the most improved defensive team last season by allowing 8.5 fewer points per 100 possessions than they did in 2010-11. They also managed to average 102 points per game this preseason and limited their opponents to 94. Will DeMar DeRozan and Andrea Bargnani take the next step in leading the the team out of the Eastern Conference basement? Yes. Outside of two solid games versus New York and Milwaukee where he scored 20 and 17 points respectively, Andrea Bargnani was unable to put up more than 10 points. Keep in mind those mediocre outings had him on the court less than 25 minutes. Truthfully, there is not enough preseason stats to make a solid prediction on an improved scoring trend for Bargnani. My feeling is that his numbers will be similar to last year. It is worth noting his help defense has improved which could increase his rebounding stats that have been low his entire career for a Center of his size. DeMar DeRozan is likely to improve this season because of his aggressiveness in attacking the basket, which have increased the number of his free throw attempts compared to last year. A jump from 5 to 11 free throw attempts per game speaks for itself. High percentage shots coupled with 81% career free throw shooting will turn DeRozan into the star player many fans know he can be. 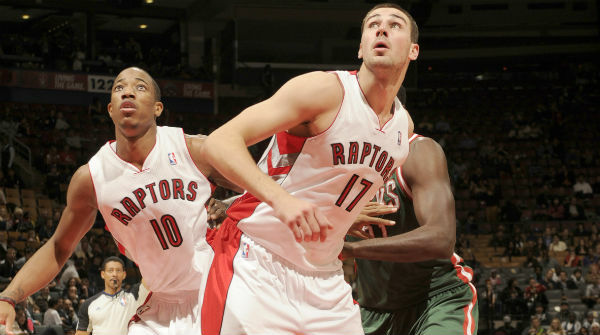 Was Jonas Valanciunas worth the 5th overall pick in the 2011 draft? Will the addition of Kyle Lowry, Landry Fields and John Lucas III be enough to carry this Raptors team to the playoffs? No. Lowry will be the starting point guard and is clearly an improvement compared to Jose Calderon when it comes to pushing the pace on offense and creating his own shot. Not much should be expected of Fields as his preseason averages matched his career numbers with 8 points and 2 assists per game. Landry Fields is not a player the Raptors will run plays for and he will take what he can get from fast breaks, open jump shots and open lanes to the basket. Third string point guard John Lucas III will do his part to keep an uptempo style and his quickness will be troublesome for opposing backup point guards. I do believe this team will make the playoffs, but these 3 players are not the key. A full team effort is the only chance the Raptors have at making the postseason. Fans of losing sports teams are constantly fed promises, hopes and maybes when it comes to future success. Raptors fan have had more than their fair share and now have proof of improvement to warrant their optimism.